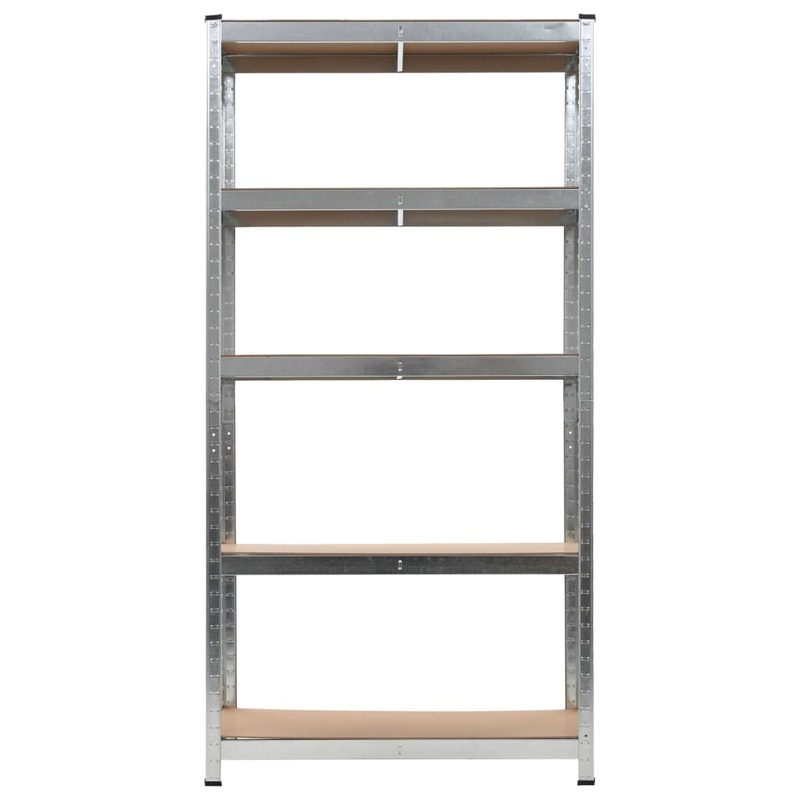 These high quality storage shelves are ideal choices for your kitchens, laundry rooms, basements, bathrooms, offices, anywhere you need extra storage. 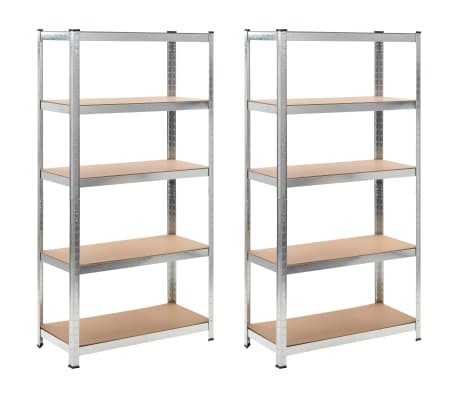 They could be assembled either horizontally or vertically to meet your requirements. 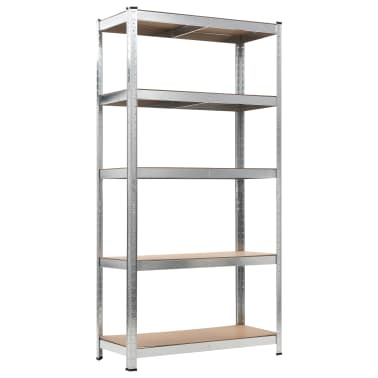 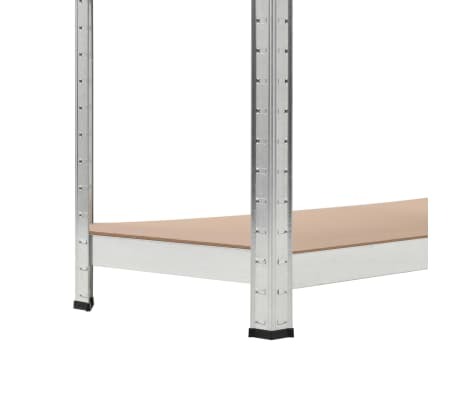 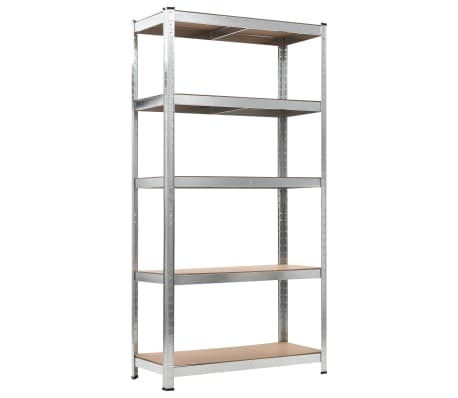 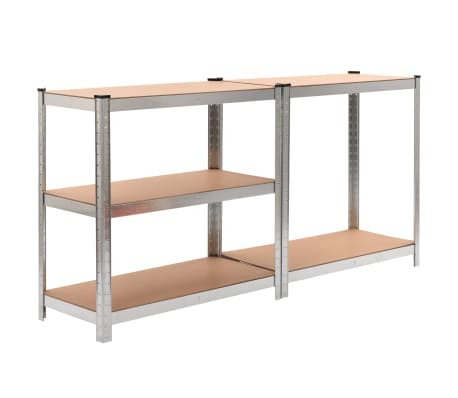 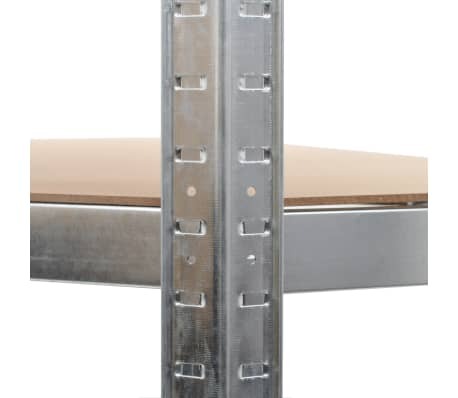 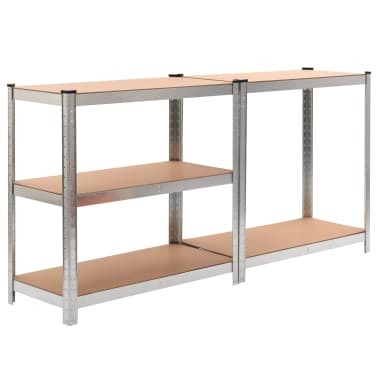 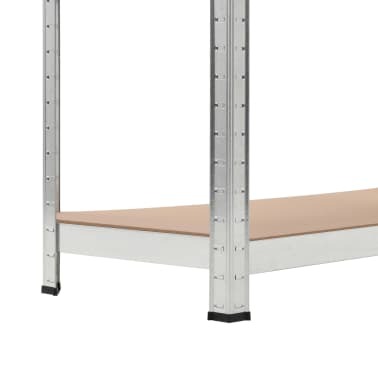 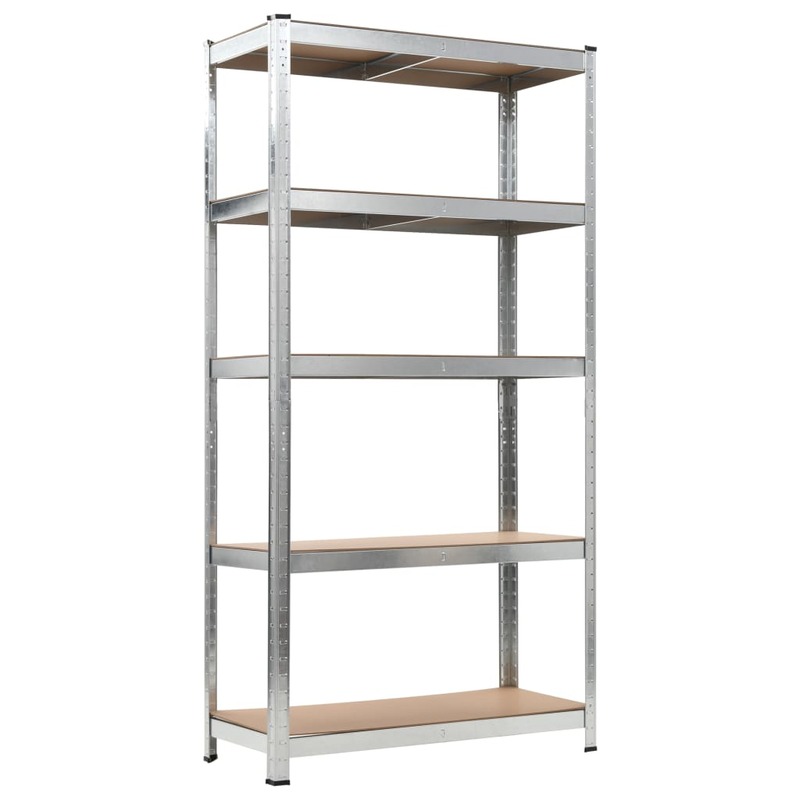 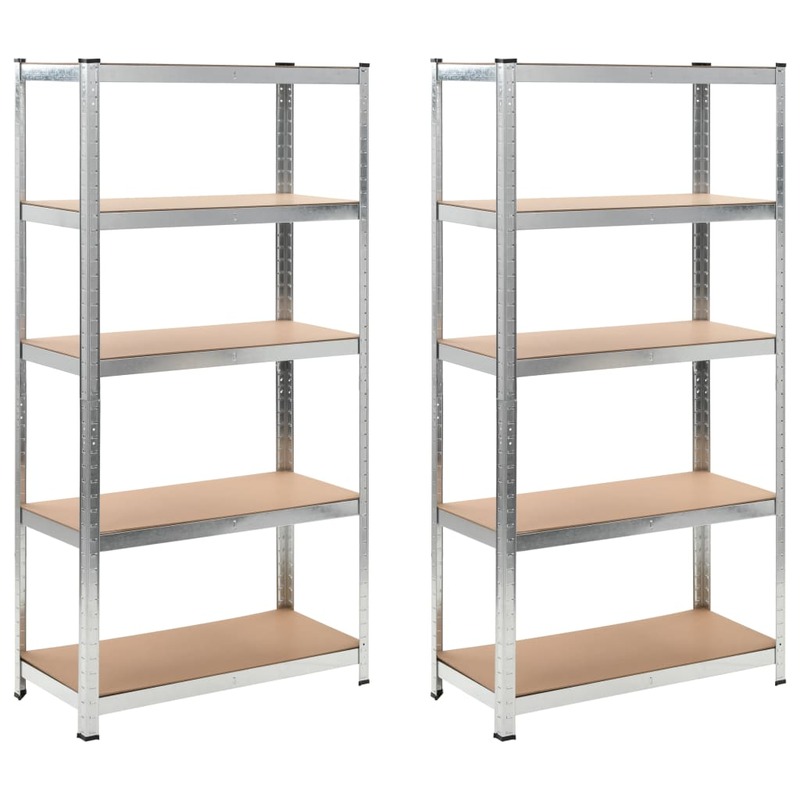 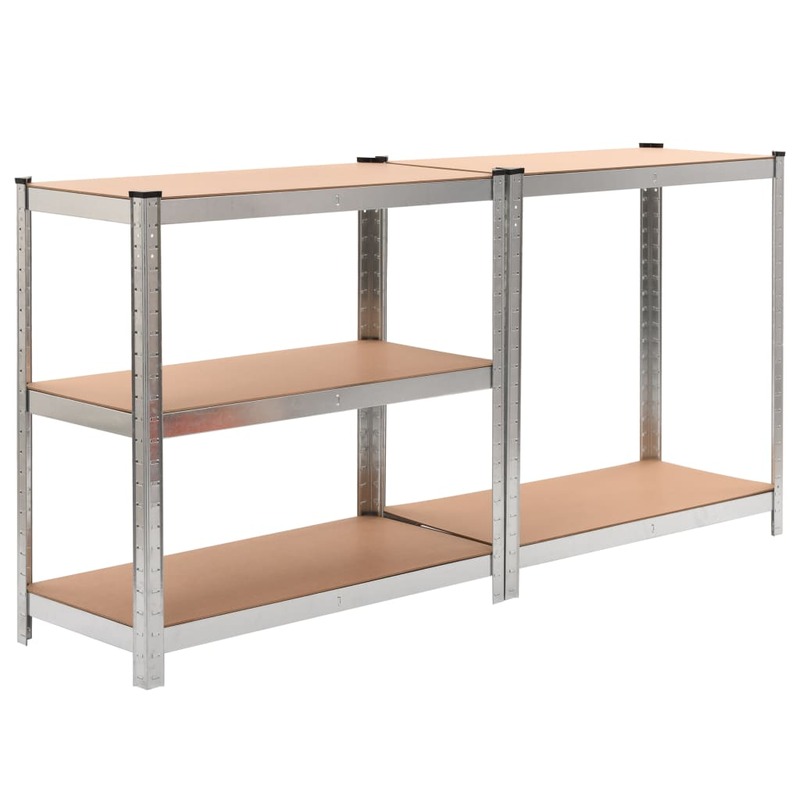 These shelf unit sets are constructed from high quality MDF and supported by heavy duty steel frame with a loading capacity of up to 875 kg. 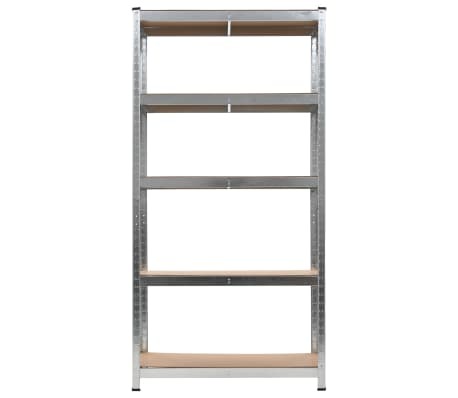 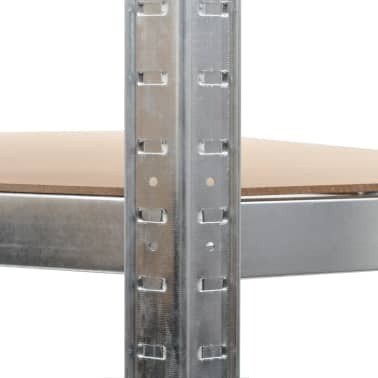 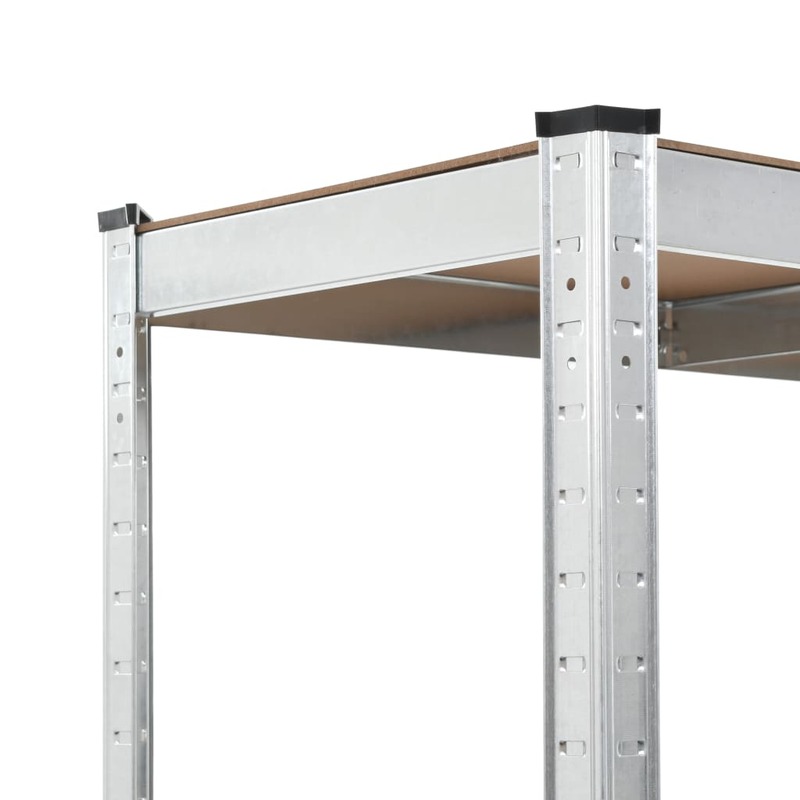 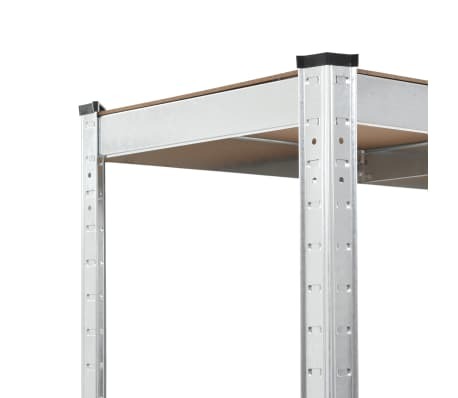 Thanks to the zinc-coating treatment, the shelves are corrosion-resistant. 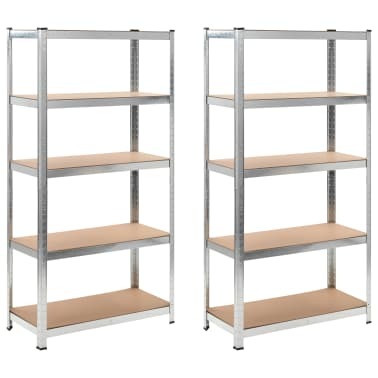 Delivery includes 2 x storage shelf.